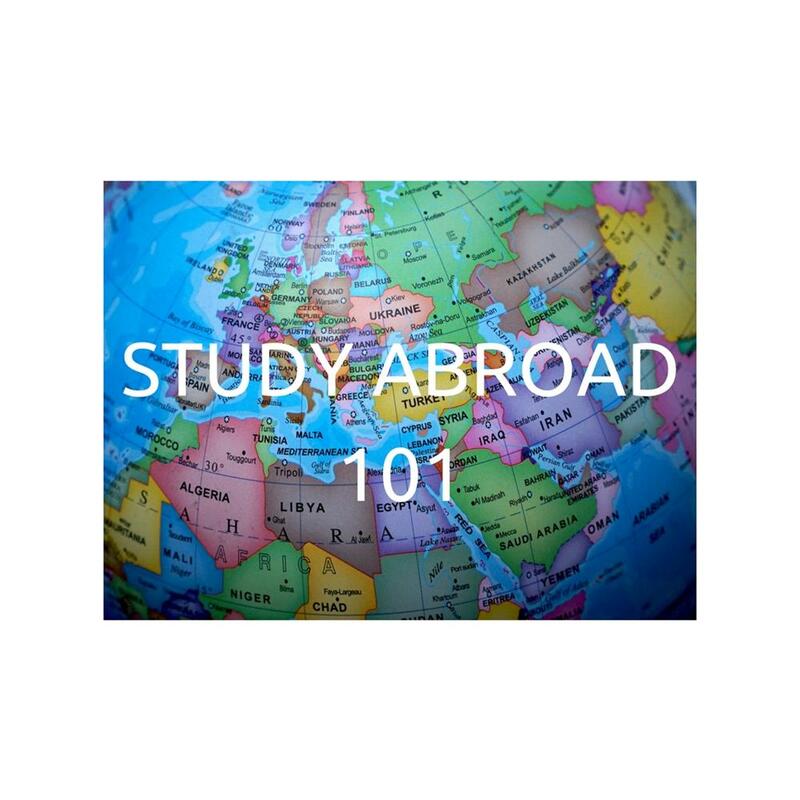 Thursday, Feb. 7, 2019, 12:30 – 1:30 p.m.
Are you interested in studying or interning abroad, learning a new language, or maybe even doing research abroad? Not sure how to fund it? Then come to this workshop and hear from students who’ve spent time abroad.